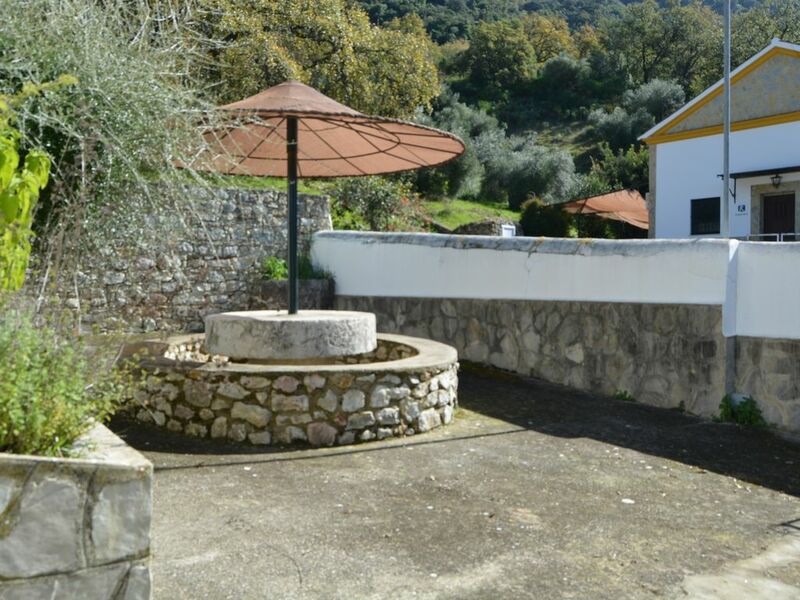 Private farm with unbeatable views, in the Sierra de Grazalema Natural Park, composed of 4 rural homes. Each house has 3 double bedrooms, two bathrooms one with whirlpool bath and one with shower, living room with fireplace. Community pool and jacuzzy. Opening in the month of May to October. From the farm you can make several routes on foot through the mountains, ask on arrival. Availability of sheets and towels upon request.